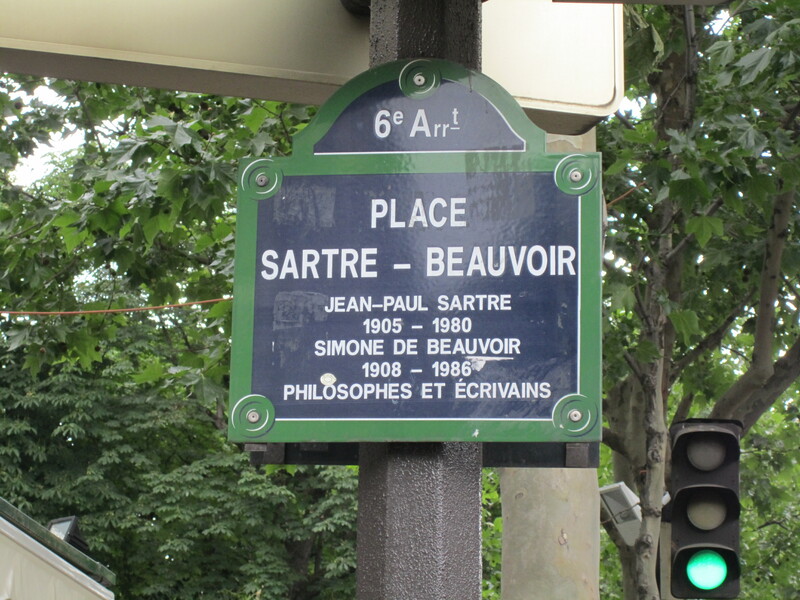 is all about Paris today. So check me out at Umamimart: Slightly Peckish! The weekend before last my family and I made a flying visit to Paris. As we were travelling with my sister’s family, this time including my two little nephews, we did a lot more touristy things such as visit the Notre Dame and climb the Eiffel Tower. Even my brother-in-law who suffers from vertigo. Respect, ‘coz the lift kept climbing and climbing and it was a pretty gusty day. We also didn’t need to queue or pay at the Musée d’Orsay which we visited after a lovely dinner because luckily for us May 14th was La Nuit de Musée where lots of museums and galleries open their doors until the wee hours for free. I hadn’t been to the Orsay in 20 years and it was a revelation to see so many beautiful paintings by the Impressionists. 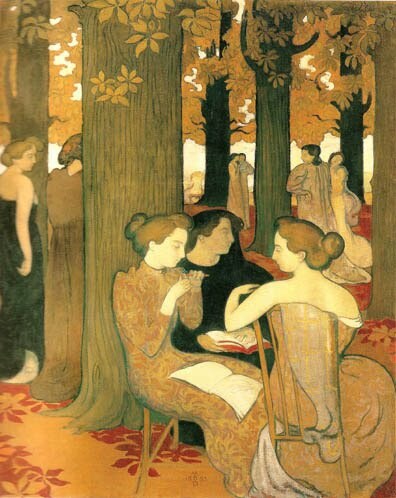 I even rediscovered my favourite painting by Maurice Denis which I had copied for my grandmother as a kid. I had always wrongly assumed it was by Degas, so was flabbergasted. It was so beautiful. 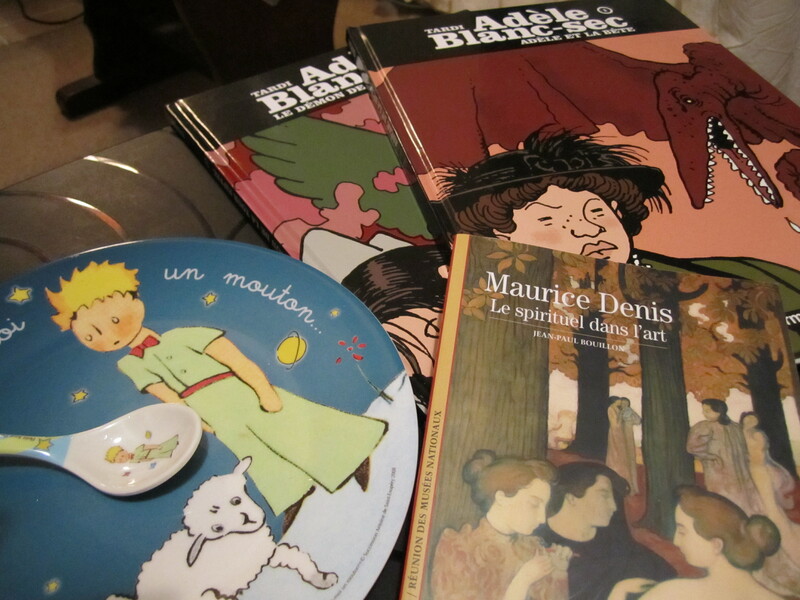 And talking about everything French, BookBath and Thyme for Tea are hosting Paris in July again. I’m in. Are you? Also, to celebrate the publication of her new book, London Walks!, badaude will be doing signings and talks and even a walk so do check her out. I’m really excited about this book! On a slightly different note, Kals who blogs at At Pemberley has started a fascinating project, A Passage to the British Raj, on the impact of the British Raj and the East India Company on India, it’s subsequent independence and Partition. So do go and check it out! aw hey thanks for mentioning my book. So glad you had a great time in Paris! Hope you’ll be able to come to one of the London events – would be great to meet you in ‘real life’! I’ll be at the Foyles event:) Thank you for stopping by. Sound like a book I’d be interested in. What’s the title? Thanks for a lovely post and specially for the link to Kals. I love the period of the British Raj so definitely going there. Do check it out Mystica! It’s fascinating stuff.